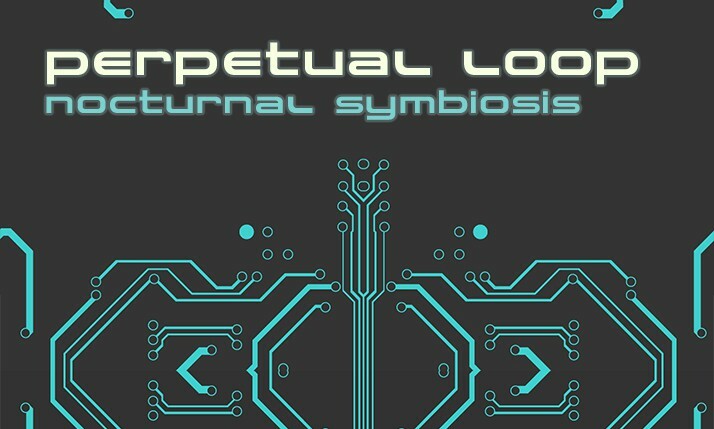 Nocturnal Symbiosis is Perpetual Loop’s fifth studio album. Inspired by the more upbeat tracks from previous albums, Nocturnal Symbiosis delivers a post club, head nodding, soundtrack to your life. Whatever time of the day or night it may be.